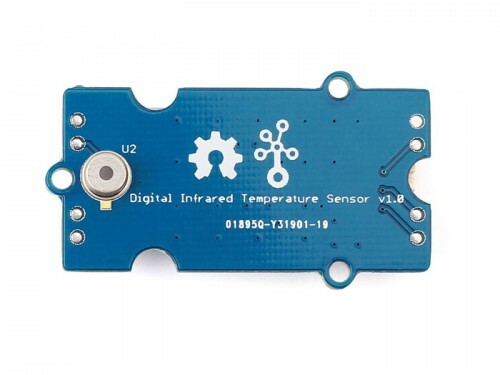 The Digital Infrared temperature sensor is a non-contact temperature measurement module which is based on the thermometer MLX90615. 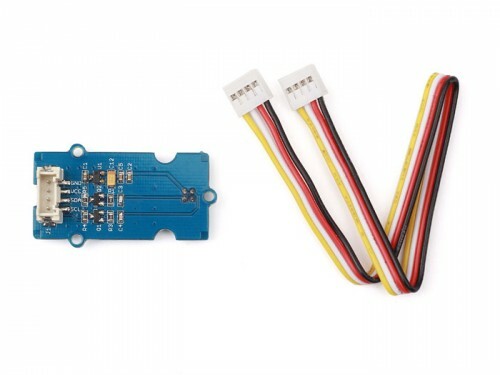 Both the IR sensitive thermopile detector chip and the signal conditioning chip are integrated in the same package.This module communicates with Arduino using SMBus and up to 127 sensors can be read via two common wires. 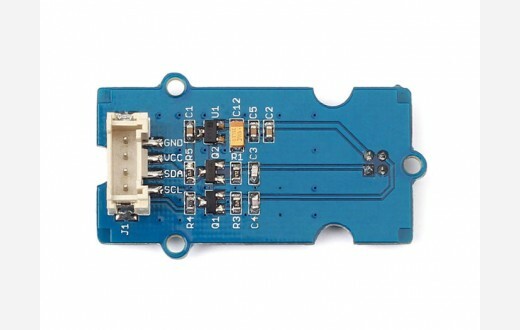 Thanks to the low noise of module’s amplifier, 16-bit ADC and a powerful DSP unit, it can achieved a high accuracy of 1℃ over wide temperature range and with a precision of ±0.02℃.